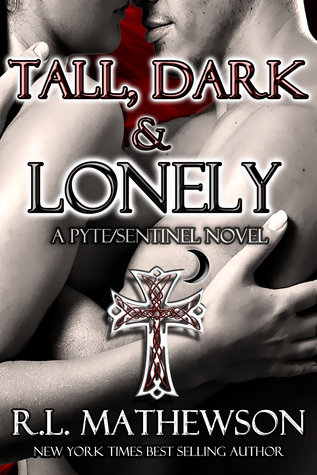 Unfortunately, I couldn't bring myself to like Tall, Dark & Lonely. It had a promising premise, but there were simply too many issues. To begin with, the book badly needed a solid edit, both for structure and for the nitty gritty of the language. There were commas in the wrong places, missing commas where they were needed, incorrect word use, and repetition throughout the text. Then there were the characters and plot. Madison and Ephraim both suffered from major character shifts during the story. They were one type of person one minute, then something different the next, and their dialogue, especially to each other, didn't always ring true, so I never bought their romance. The plot, too, began with one focus, then suddenly shifted to an entirely different story. One saving grace, that earned this book an extra half star, was the character of Chris. He was amusing and believable, and whenever he appeared my feelings towards the story improved slightly. I wish I could have liked this more than I did, but the manuscript was simple too rough and problematic. 2.5 stars from me, because Chris was great, and I did like the idea behind the story, even if it didn't work out in practice.